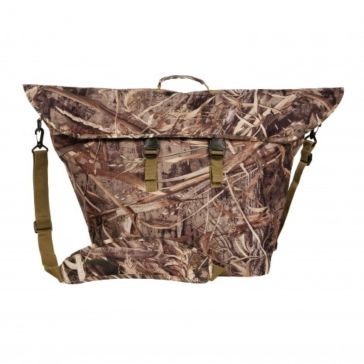 Tired of spending more time setting up and taking down your waterfowl hunting equipment than actually chasing after ducks and geese? Tanglefree knows your pain, and they’re here to do something about it. 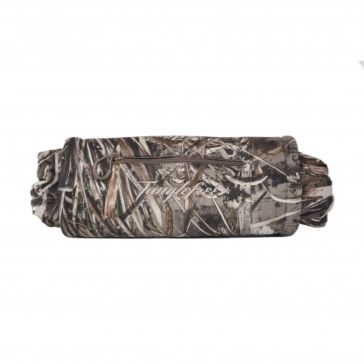 Inspired by a fellow duck hunter’s use of industrial tubing for his decoy lines, the company’s founders released the first Tanglefree decoy line in 1972. For more than 45 years since then, this family-owned California business has been developing the best waterfowl hunting gear for landing winged targets. ! 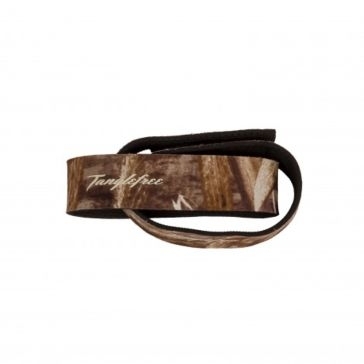 Tanglefree still makes the industry’s leading decoy line for duck hunters. Our stores have both braided and original PVC decoy line in spools up to 500 feet. But what should you put on them? Tanglefree decoys have revolutionized hunting as well with their realistic size, weight and color details. You can get decoys of blue wing ducks, green wings, mallards and Canada geese in upright or floating designs. 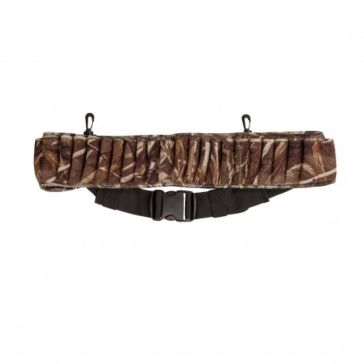 They make many other innovate hunting products as well, including waterfowl blinds, hand muffs, camo cooler bags, floating gun cases and shell belts. Farm and Home Supply is proud to offer products from a fellow family-owned company that will have you feeling like flying.